The Fusion Study Space Program is available to all high school students and is completely free. 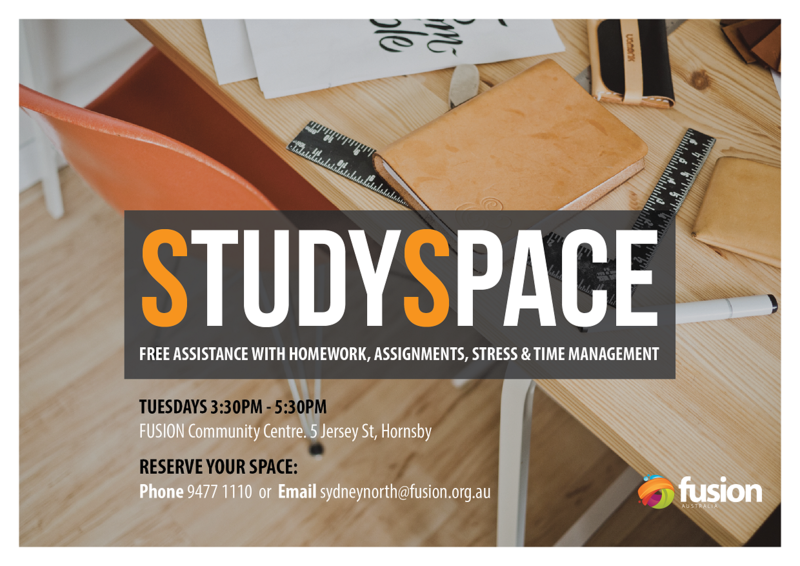 The Study Space is open on Tuesday afternoons from 3.30pm – 5.30pm during the school term. We have wonderful volunteers on hand, many of whom are retired teachers, to assist with homework and assignments. 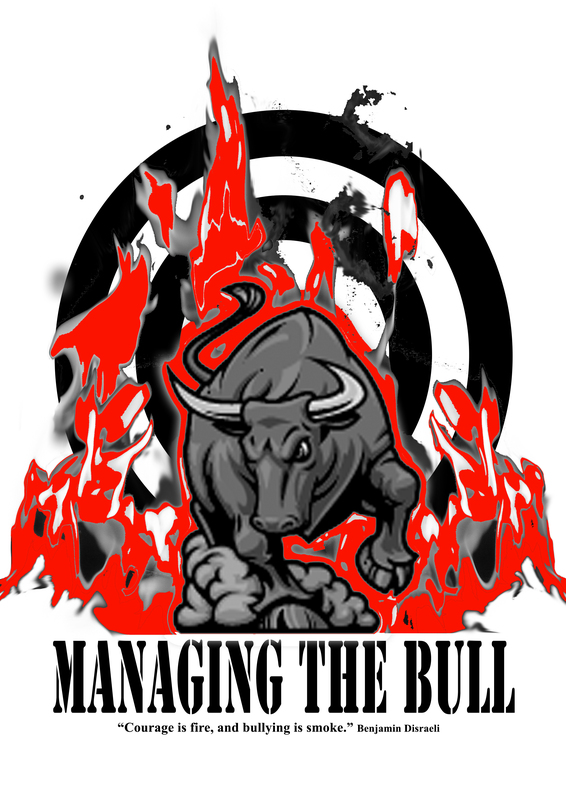 There will also be a short talk with tips on how to effectively manage your time and stress levels. Contact our office on 02 9477 1110 for more information. 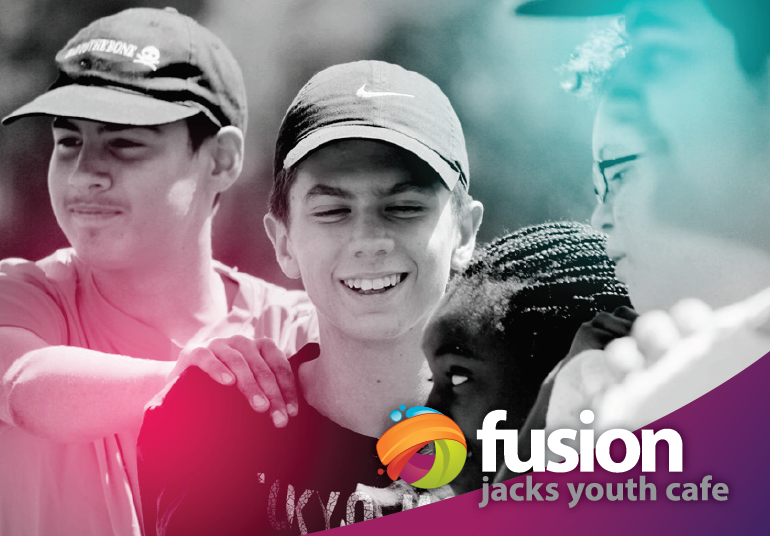 Fusion Australia has operated either a “Youth Café” or a Youth Drop-in Centre in Hornsby for more than 40 years… first in Coronation Street (“The Attic”), then next to Hornsby Station (“Jacks Island Café”) then at 5 Jersey Street (“Jacks Youth Café”). Jacks Youth Cafe is attended young people from schools right across the Hornsby & Kuring-gai LGA’s – some come in just for a milkshake and company. For some it is for more significant reasons. Jacks has a range of volunteers of different ages and life experiences, from teenagers to grand-parents. All our volunteers are screened and are provided with all the necessary training. It is a place where young people can feel known and cared for. Jacks has a clear set of ‘norms’ that are designed to help people feel respected and safe. It is a place where young people know they have others who believe in them and their potential, and who will both challenge and encourage them. At Jacks Youth Cafe, young people can participate in a range of different activities including: pool, table tennis, Nintendo Wii & Sony Playstation 2 gaming, arts & crafts, board games and much, much more. Come and experience our $1 Milkshakes or tasty toastie! Our youth work team also run a weekly Breakfast Club at St Ives High School. 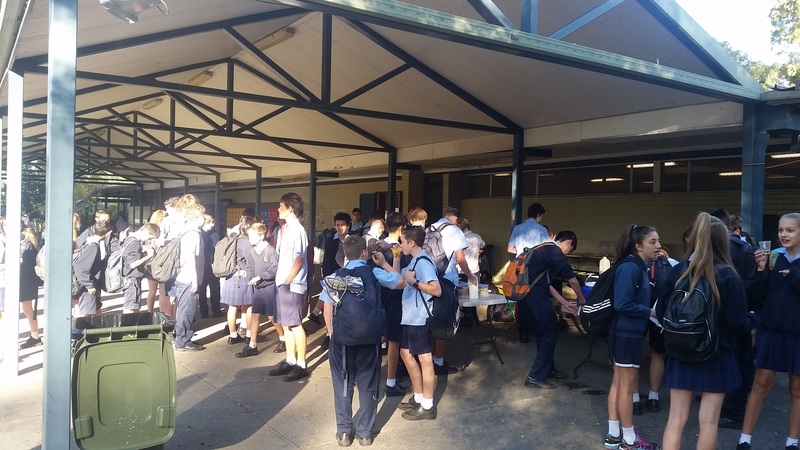 Breakfast Clubs are a great way of connecting with young people on a reguslar basis. Our Brekkie Club aims to meet the needs of students who may not have access to a decent meal to start the day as well as build community among the student body. The Brekkie Club team is mostly comprised of student volunteers who arrive early each week to serve by cooking and serving pancakes, restocking cereal and juice supplies and just generally chatting to their peers.